With over 56% of users preferring in-language as a differentiator over price, increase your conversions without dropping your price through localization. Over 72% of customers prefer to spend time on websites in their own language. Localizing your business enables you to give your customers an additional level of comfort and helps you communicate your brand message with greater clarity. 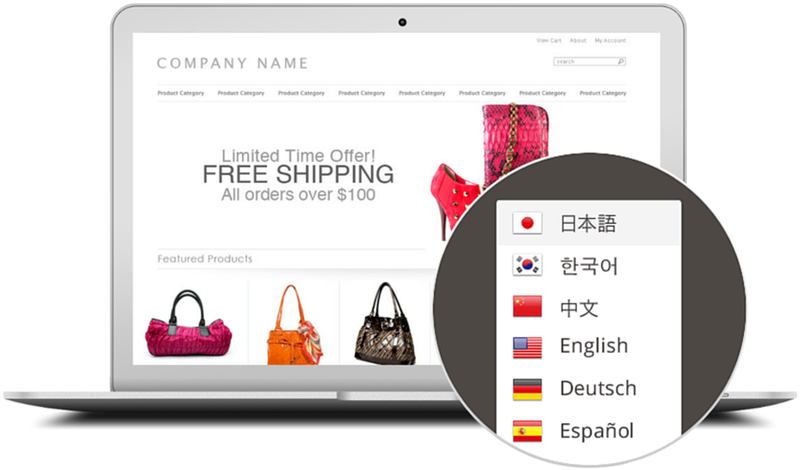 With only 30% of Fortune's 1000 companies fully localized in their service offering, the online localized ecommerce market is ripe for the taking, and a world-ready web presence allows you to reach more customers with your products in their language. We know that different audiences react differently to messaging thus resulting in different intent and conversion rates, so Localizer enables you to create deep segmentation allowing you to load up customized messaging for each audience segment. A fully localized presence enables you to interact with your users directly or indirectly around the clock - allowing them to get what they need, on-demand, according to their specific preference and requirement, in their language. By maintaining your single, existing code base and adding a localization display layer above it, you streamline how your shopping cart or ecommerce website is displayed to the world, removing error potentials and cost to market. Easily translate your entire website in just a few clicks, or set it up so future content is automatically translated as you release it. 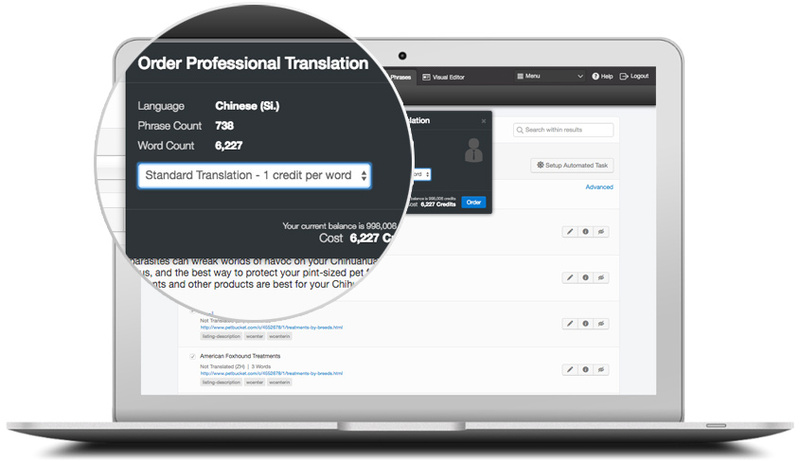 Use machine translation to complete a job in seconds, or use credits to automatically hire expert translators from The Gengo Network, and guarantee context-specific translation that will set your business apart. Localizing your website is a low hanging fruit. With Localizer, you can increase your ROI without spending a dime on a new marketing campaign. Each translation of your site is a website unto itself, and gets it's own spot on your URL's subdomain. 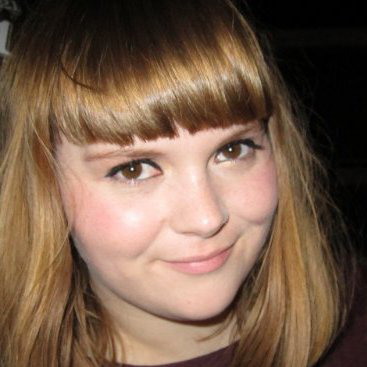 CSS and meta data are also translated, making each translated site SEO and user friendly. Numbers can be handled dynamically to support your shopping cart if you are using one. Even images can be localized with ease. Localizer works with ANY website. It's tablet and mobile friendly, comes with a fully customizable widget, and installs with just a single line of code. You can set up content filters and in-house teams in a few clicks, and manage everything in your own native language using our beautiful and intuitive visual editor. 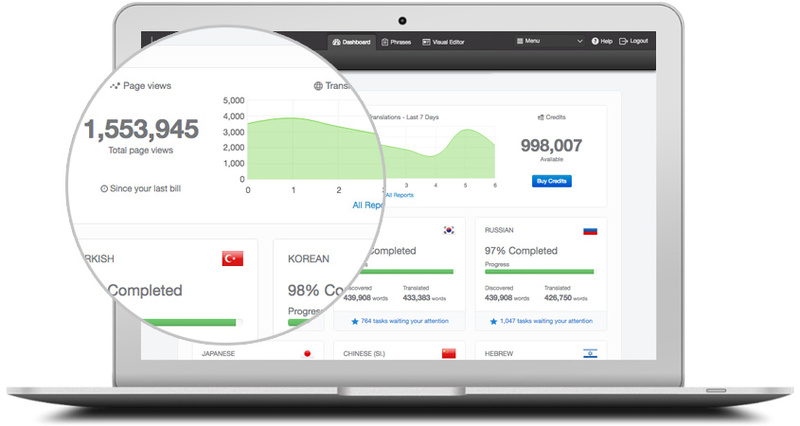 You can even use detailed metrics to track the progress of your localization campaigns. When you communicate in the context of culture, you reduce bounce rates, raise customer satisfaction, and prevent embarrassing horror stories. With Localizer, you can easily create language triggers based on the geographical location of your website visitors, and even ensure different cultures and regions see unique content just for them.